Revitalize congested, dull-looking skin with this travel friendly Anatomicals apricot face scrub. Loaded with walnut, mango, ginseng root, primrose oil and green tea leaf extract, this is the best power packed routine your face needs. It buffs away dead cells and polishes skin. It contains walnut, mango, ginseng root, primrose oil and green tea leaf extract that gently removes dull skin. Provides a healthy glow to your skin. A body scrub for both men and women. Anatomicals is a company that ‘Only Wants You for Your Body’ and manufactures World class toiletries that are paraben free. 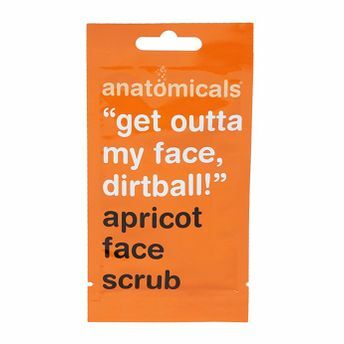 The Anatomicals Apricot Face Scrub is the perfect addition to your beauty prep regime. Explore the entire range of Scrubs & Exfoliators available on Nykaa. 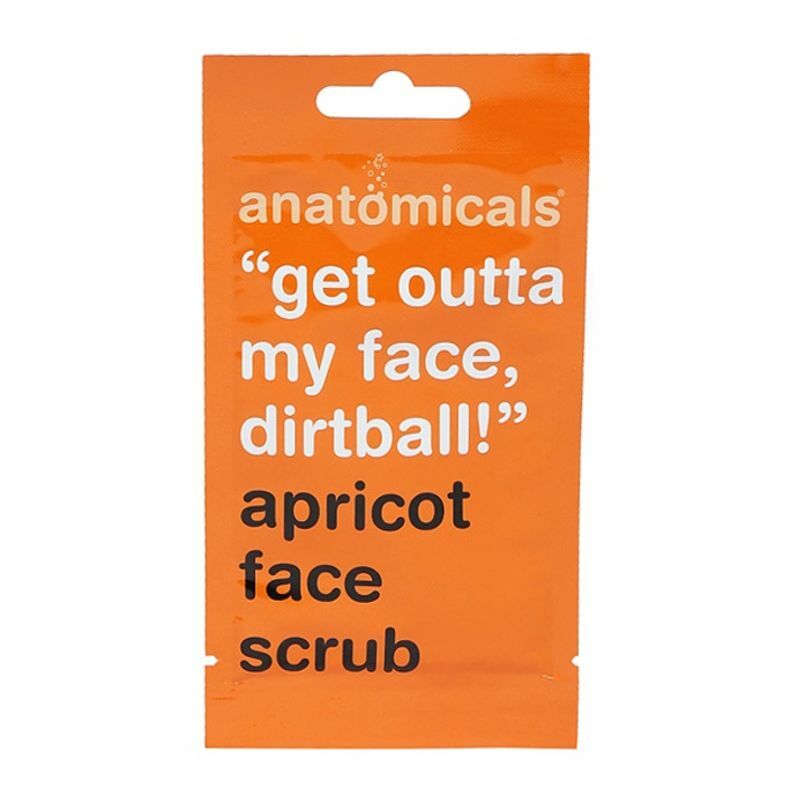 Shop more Anatomicals products here.You can browse through the complete world of Anatomicals Scrubs & Exfoliators .